Pray. Act. Be the Change. SEPTEMBER 6, 2017 | PITTSBURGH, PA – As the collective voice of women religious throughout our region, the Catholic Sisters Leadership Council of Western Pennsylvania (CSLC) cannot remain silent in light of the injustice being perpetrated upon one of our country’s vulnerable populations. By rescinding the Deferred Action for Childhood Arrivals program, the Trump Administration and the Department of Justice are acting in violation of one of the critical moral pillars upon which our country was built. Each of the 16 religious communities that CSLC represents comes from diverse ethnic backgrounds but had its beginnings in the United States to serve a common purpose – to provide education and spiritual enrichment for immigrant families. That purpose has not changed, as we continue to serve all of God’s people, including the poor in schools, hospitals, social services and parishes. 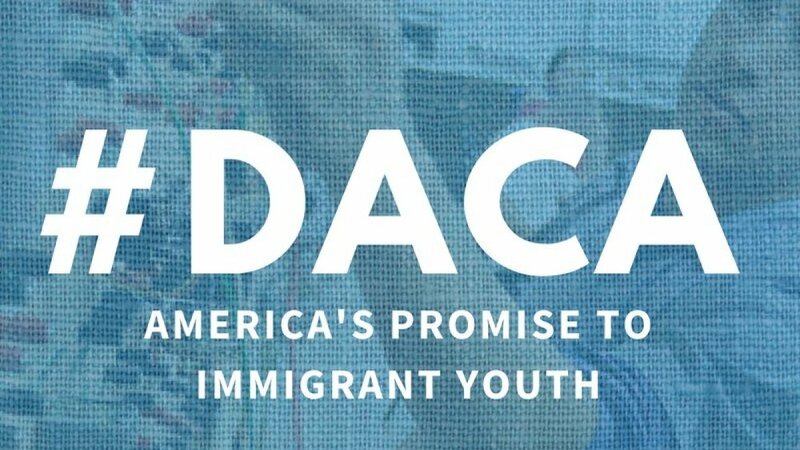 So as to support those whose voices are not heard, we offer our collective voice in favor of legislation to create a foreseeable future for those impacted by the nullification of DACA, some 800,000 people who came to the U.S. as children and know no other home. Rather than incite fear among our country’s immigrant population, we strongly urge Congress to pass the Development, Relief and Education for Alien Minors (DREAM) Act and provide a path by which these young immigrants who contribute to American society as students, laborers, military members and business owners may achieve citizenship in a country that, itself, was founded by immigrants. We ask you to join us in prayer for those fearful for their families and their futures as a result of DACA’s demise. Likewise, we encourage our friends in the community to contact their members of Congress and urge them to act now and support the DREAM Act, as it is simply the right thing to do. A Collaborative Effort of the Catholic Sisters Leadership Council, Catholic Sisters of Western PA is designed to promote understanding of women religious, serving serving western Pennsylvania both within their individual congregations and throughout the broader community, advancing their mission and service to those in need.